EX/NM | Complete collection of recordings Vol. I (EX/NM), II (VG/NM), III(EX/NM), Beethoven 5LP (EX/NM). 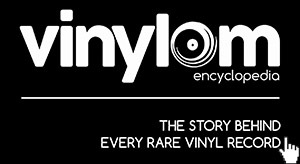 Mint unplayed records with no spindle marks on labels! Vol. II box shows water stains along edges visible on white background from back and inner side.